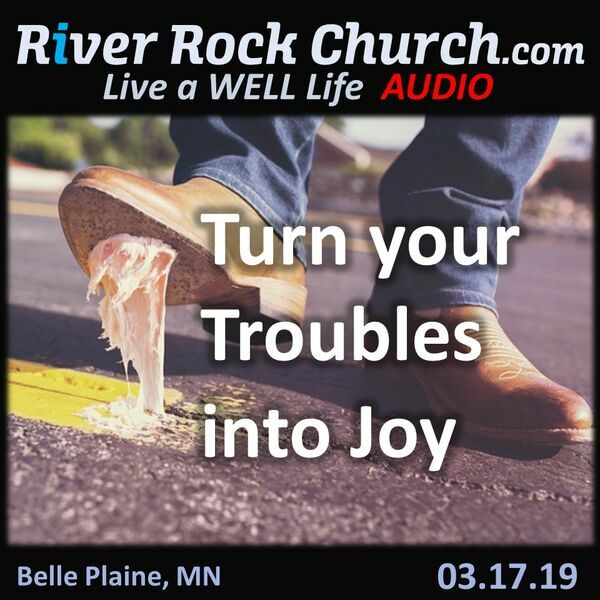 River Rock Church - Turn your Troubles into Joy! Turn your Troubles into Joy! Every day our lives are filled with difficulties that can hinder our faith or help us grow deeper in faith. No matter what you are struggling with you can ask God for help and wisdom to turn your troubles into joy. We also took a few minutes to remember St. Patrick who is the only missionary that is remembered by a holiday.